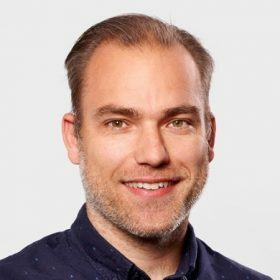 Thijs has over 15 years of international experience in (online) product management and creating new business in the media industry. I’m strong in combining knowledge of latest (web) technology with commercial expertise in internet business. Thijs is responsible for the development done at Malmberg which is mostly based on Java and Vertx. Also is Malmberg fully cloud enabled where all applications are running on the public cloud.